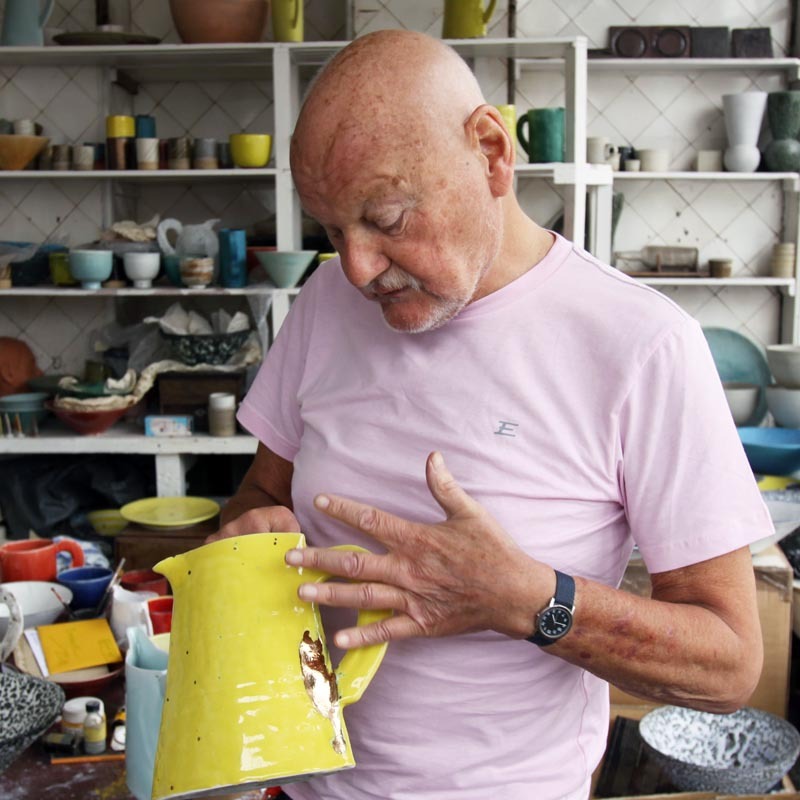 Emmanuel Cooper, one of the leading figures in British studio pottery, died recently at the age of 73. 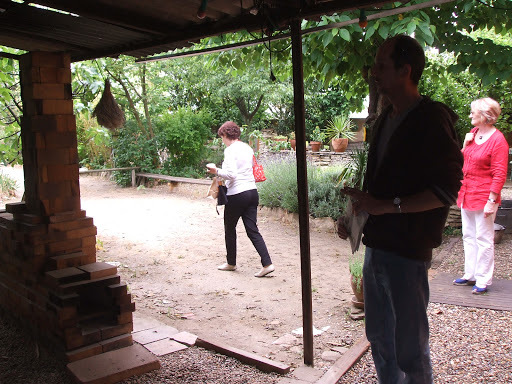 He was the founding editor of Ceramic Review in 1970 and continued editing it until 2010. He was a writer, teacher and curator as well as a potter and served the Craft Potters Association and the Crafts Council. I first met him in the late 1960s at the Fonthill Pottery in Finsbury Park. Later he moved to Primrose Hill, where the Fonthill Pottery has a shop front in a good position. The last time I passed it, the window showed recent pottery, work in progress and his motorbike. His pottery was urban and modernist, but functional rather than conceptual. He became a fantastic innovator in brilliantly coloured glazes with textured surfaces. He was one of the potters I approached for advice and to ask if he would take me on as an assistant. 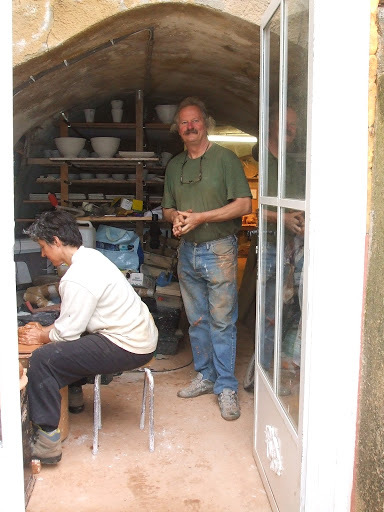 Although he couldn’t take on anyone at that time, he was one of the most helpful and encouraging potters I met. Later he was an external examiner at the University of Westminster when I studied ceramics at Harrow. Our interviews there were more formal than our first one, but he was good at putting students at ease. I was very critical of the work I showed. Emmanuel didn’t tell me to relax my standards but reminded me that when one stops being self-critical it’s time to stop making.